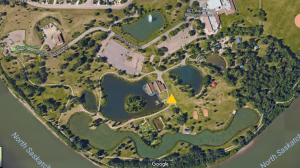 Rundle Park is located at 2903 113 Avenue. Access is off 118 Avenue off of Abbottsfield Road or 113 Avenue near 30 Street. 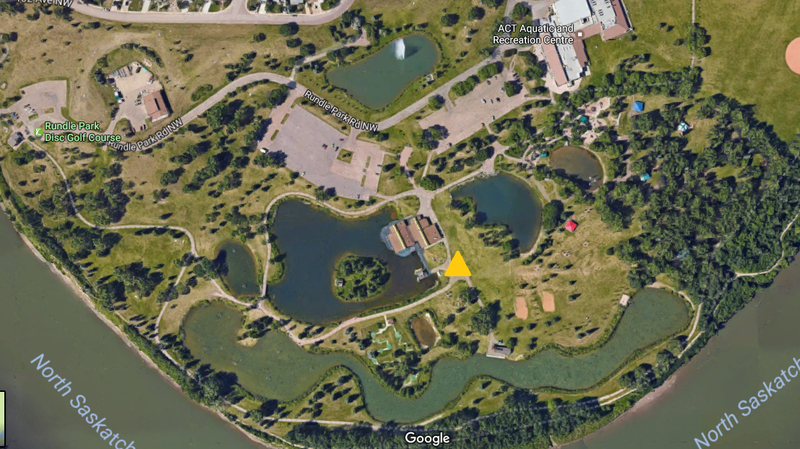 For our sessions at Rundle Park, we will meet at the picnic site behind the Family Centre Pavilion, this is the building used as a warming shelter in the winter months for ice skating & cross country skiers. This is the building closest to the lakes, not the ACT building.